Experience the taste of 19th century farm-fresh cuisine. Historically-inspired menu, Farmhouse reception, Supper in the Meadow, Lone Star String Band, local Grapevine wines and more. 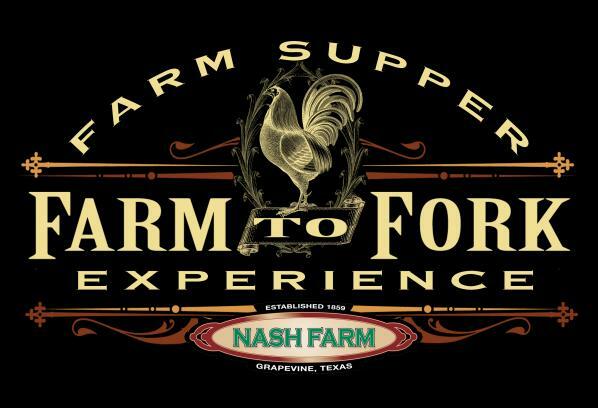 Join us at Nash Farm to experience the flavors of farm-fresh 19th century inspired cuisine. The evening will begin at 6:30 p.m. with a reception around the farmhouse. The reception will include stations with culinary creations from the kitchen garden, smokehouse, hen house and more, along with a selection of Grapevine wines. The family-style meal will be served in the meadow and will include a variety of farm fresh items. The evening will include brief introductions of dishes by both the chef and farm historians. The Lone Star String Band will accompany the evening with 19th century music. Don’t miss this opportunity for a relaxing and enjoyable evening on the farm. 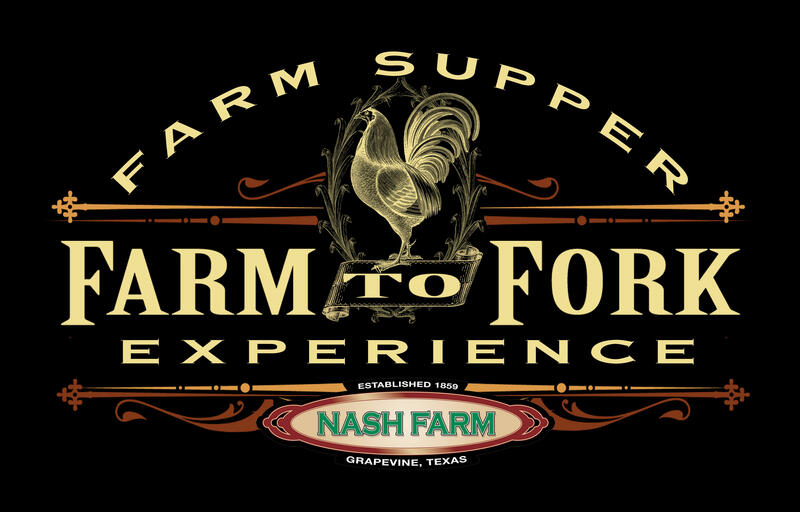 All proceeds support education programs at Nash Farm.